I recently took a nice look at my skincare stash and I realised that some of my top skincare products are from French brands. I have Lancome, La Roche Posay, Vichy, etc!! They just work so well on my skin and I am always excited whenever there is a new launch. 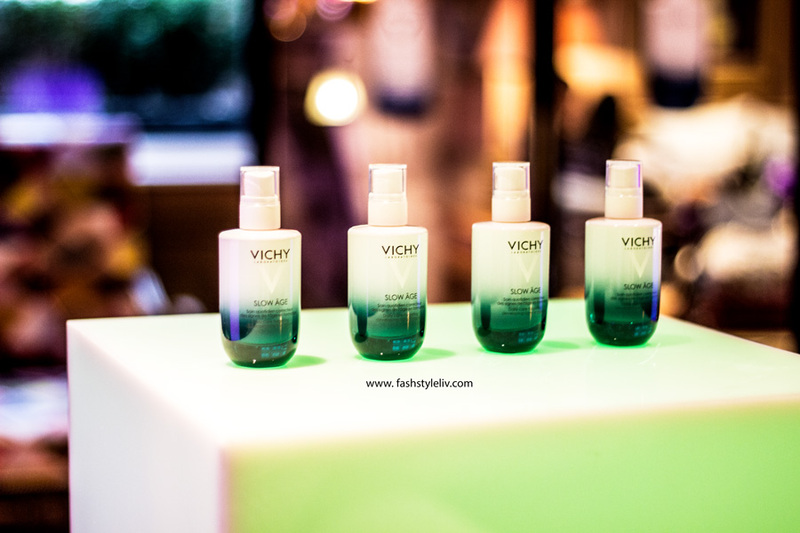 Last month, I was very kindly invited to the Vichy UK launch of some new products for 2017. I was very excited because I've had great experiences with all the Vichy products I have tried including the Dermablend, Normaderm, Idealia and Aqualia ranges. The event was held in the gorgeous Charlotte Street Hotel in Central London and I learnt a lot listening to all the skincare experts and brand representatives. I was sent away with a lovely goody bag of the newly launched Vichy Idealia Peeling* and Slow Age* alongside other keepsakes. It's been a good month since I got these products and I wanted to share my thoughts on them. For today, I will be talking about the Vichy Idealia Peeling and I will talk about the Slow Age in my next post. Vichy describe the Idealia Peeling as a unique water-light formula with the power of a serum to refine pores, improve the skin texture and smooth fine lines in just four weeks. The gentle peeling action acts to create the long term radiance and improve the skin's quality day by day. Of course, I was naturally intrigued by this description and I couldn't wait to try it out. I started using it the same day it came home with me and it's now a part of my skincare routine. Vichy specifically designed the Idealia Peeling for the busy woman who is juggling everything from work, school, family, career, life, fun, etc. I know many women fit into this category. 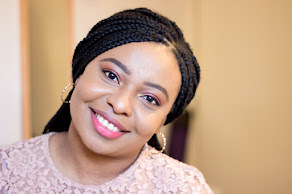 I am currently juggling my career in hospital pharmacy, professional exams, family/loved ones, friends, social life, my blog, etc and the last thing I need is extra stress which usually first shows up with telltale signs on my skin. Living in London (or in any city) is already a stress factor so taking care of my skin by adopting healthy habits and using amazing products is a must for me. The Vichy Idealia Peeling promises to tackle exhausted skin and restore the skin's optimum glow. You can see why I was really looking to full try out this Vichy Idealia Peeling. Of course, I won't skip talking about this gorgeous dark red glass bottle!! I don't think my pictures fully capture how beautiful the Idealia packaging is. It looks so stunning on my dresser. I usually leave my toners in my bathroom but the Vichy Idealia Peeling sits pretty on my dresser. It's a sturdy glass bottle which means it is not ideal for travelling but the lid does fit securely so if you did travel with it, there won't be any spillages. I love the red and white colour scheme. Although it looks quite opaque, you can still see how much product you have left which I am pleased about. I have used some amazing products which have just surprisingly finished on me without any warning. However, I can keep an eye on my Idealia Peeling to know when I am running low and it is due for a repurchase. I am already half way through the bottle which goes to show how much I adore it and I will be repurchasing. 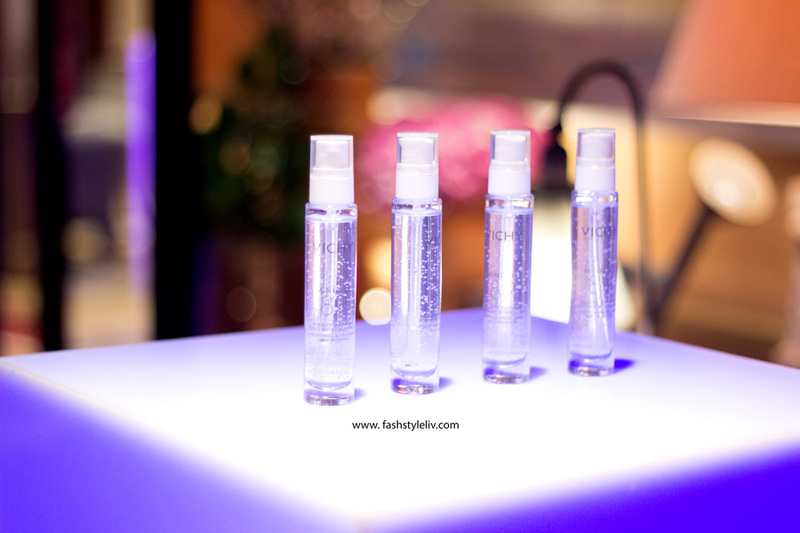 During the launch, I was really pleased to see that the Idealia Peeling had 4% Glycolic Acid. I have to say Glycolic Acid is my top AHA ingredient when it comes to exfoliating my skin and keeping it in tip-top condition. The best part is that it works so well on my hyper pigmentation. Apart from the 4% Glycolic Acid, it also contains the following key ingredients: Kombucha Tea Extract (helps restore skin's quality), Hepes (works as an exfoliating agent), Vichy Mineralising Thermal Water (helps strengthen the skin's barrier function and skin cell renewal) and Blueberry Polyphenols (rich in antioxidant). 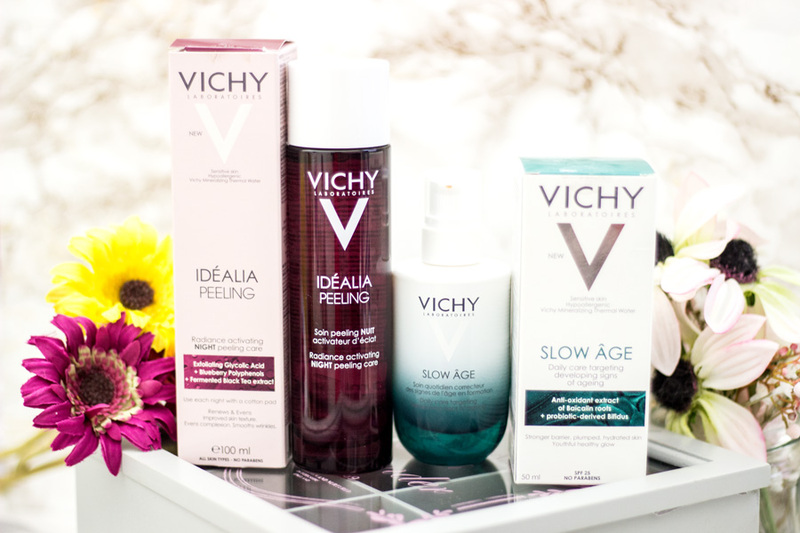 From the impressive ingredients line up, it is easy deduce that the Vichy Idealia Peeling is a chemical exfoliator which also nourishes the skin in the process. The product itself has a very light pink colour. Sometimes, it does look clear but I am going to stick with the very light pink colour. It has a reasonably sized opening at the top to let out the right amount of product which is essential to prevent any waste. It has a light fragrance to it but it is a very pleasant one. I have never been against fragrances in skincare products (except it smells nasty) so having fragrance in the Vichy Idealia Peeling is something I love. Fragrance has also never irritated my skin which is why I don't mind it at all. However, I know that quite a few people prefer non-fragranced skincare products so I thought I should just mention it. I do have to add that Vichy Idealia Peeling is suitable for the most sensitive skin so it may still be worth trying out even if you hate fragranced skincare products. 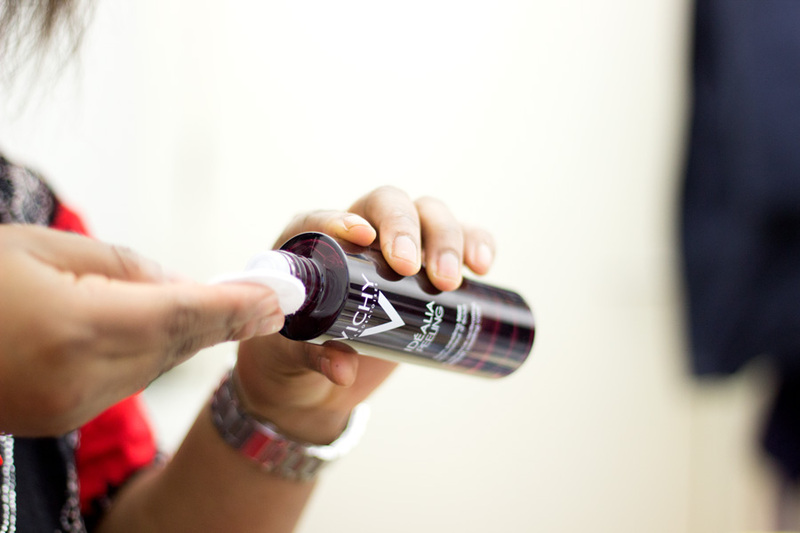 It is a very easy product to use as it works as a toner which can be used after cleansing. I start off by cleansing my skin with either my FOREO Luna* or my Magnitone Bare Faced Brush*. After cleansing, I pop a few drops of the Vichy Idealia Peeling onto a cotton pad and pat it right into my skin. 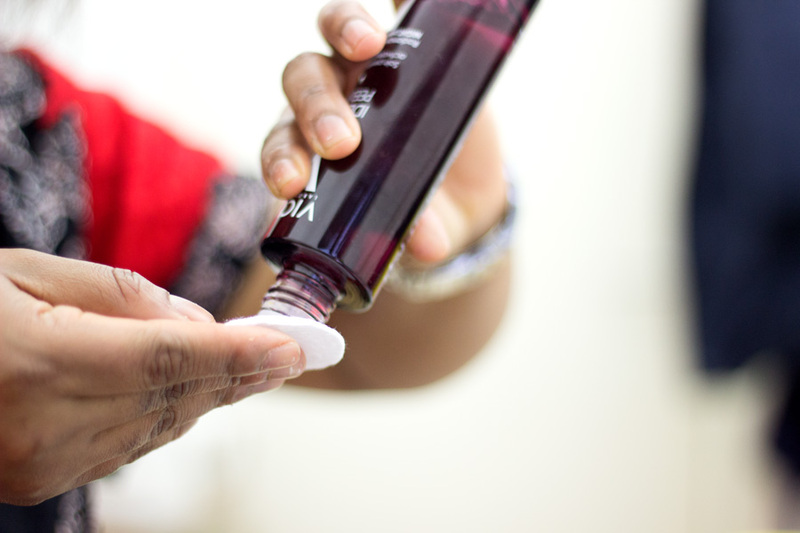 I find that pressing and patting my toners into my skin rather than using swiping motions helps increase their effectiveness. I use the Idealia Peeling at night and in the morning but I recently just use it for mornings because I love the glow I get with it. After patting and tapping it into my skin, I leave it for a few seconds before going in with the rest of my skincare. For night creams, I am alternating the Vichy Idealia Skin Sleep* and the Aveda Tulasara Wedding Masque* while for mornings I use the Vichy Slow Age* and my Alpha Hydroxy Glycolic Acid Moisturisers. The first thing I noticed within a week was how supple, soft and bright my skin looked. I was really impressed with this because my skin tends to look dull this winter/cold season unless I put in extra care and effort. I know many people shy away from Glycolic Acid and other AHAs but I have to let you know that the Vichy Idealia Peeling is super gentle to the point where I thought it may not be working. You see, I am used to the tingling feeling I get with other Glycolic Acid products (like Alpha-H Liquid Gold) so trying out an exfoliating toner with no tingling made me initially think it may not be effective. Of course, I was totally wrong and I am happy I was wrong. I don't know what it is about the formula or blend of ingredients used but it is super gentle yet very effective. I can see why Vichy claim this product is suitable for even the most sensitive skin. I have used the Idealia Peeling consistently for a full month and my skin has been great. The most exciting thing is that I have not experienced any break out at all (until a few days ago when I had cheese). For that alone, I am really impressed and this is why I know it will be a staple in my skincare stash. My skin feels healthy, radiant and my hyper pigmentation blemishes are not as prominent. My other skincare products seem to be optimised because the Vichy Idealia Peeling preps my skin for them. If you are after a good AHA product which is effective but gentle, I think this is one that will tick all the boxes. 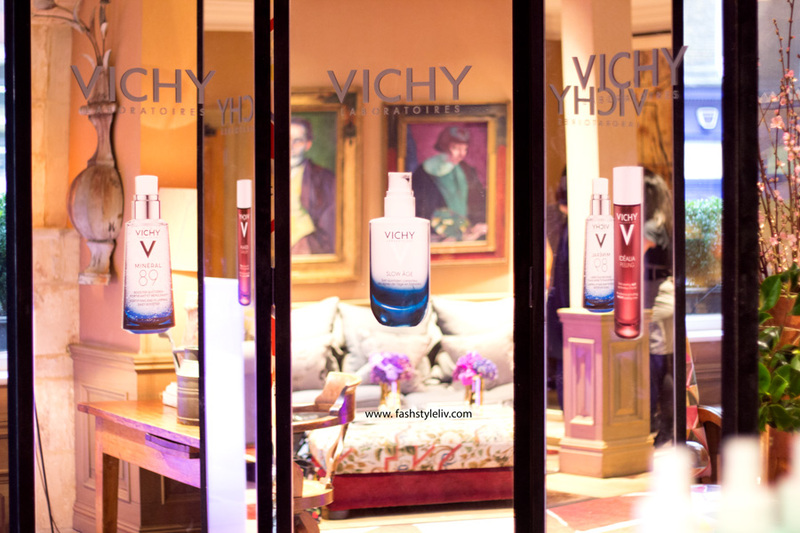 Gone are the days when we had to go across the pond to get Vichy products. We can now get Vichy products from a variety of retailers including Dermacenter, Escentual, Boots, Look Fanatastic, Feel Unique, etc. I just tend to repurchase any of my Vichy fixes from any retailer that has the best discount so do check them all out to find the best deal. I don't think I need to even say it but I will say it (in case you can't tell)- I absolutely love the Vichy Idealia Peeling. It works so well on my combination oily skin and I have no complaints except maybe the non-travel friendly bottle and it being slightly pricey (although they are several discounts available). However, I have purchased even more expensive toners which I have not enjoyed as much as the Idealia Peeling so I think it is worth it. That's pretty much my review!! 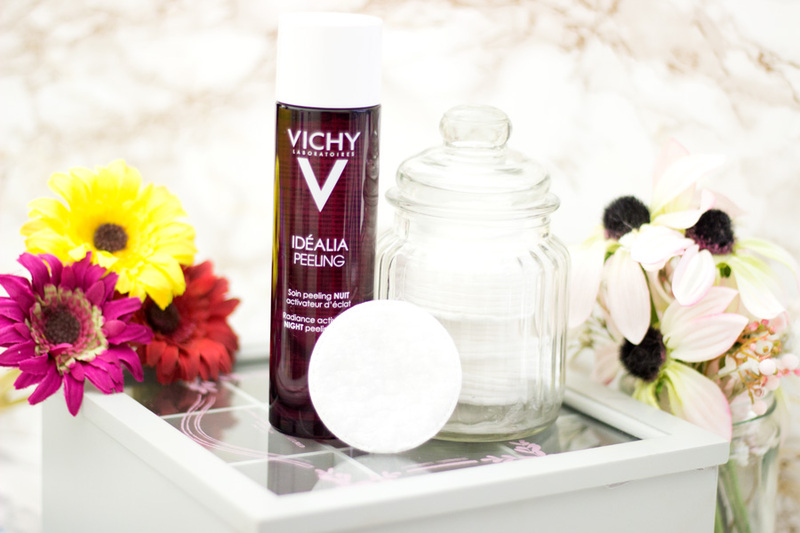 Have you tried the Vichy Idealia Peeling?